A Polynesian wedding ceremony: It is a dream that becomes reality. Between the dramatic lush green mountains and the turquoise blue lagoon, our warm and intimate resort is the perfect spot in the world to say ” I do”. 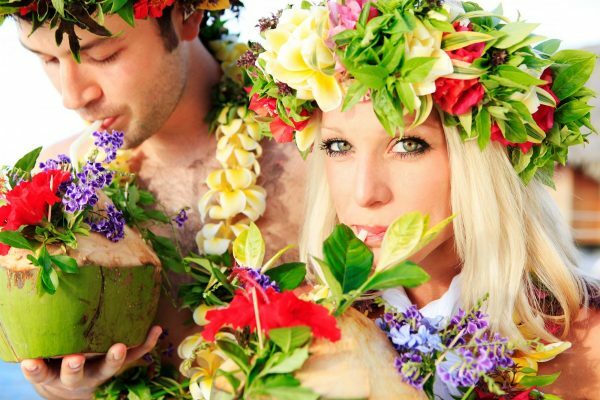 The island of Moorea offers exceptional scenery and the ideal romantic place to exchange vows of love and commitment. 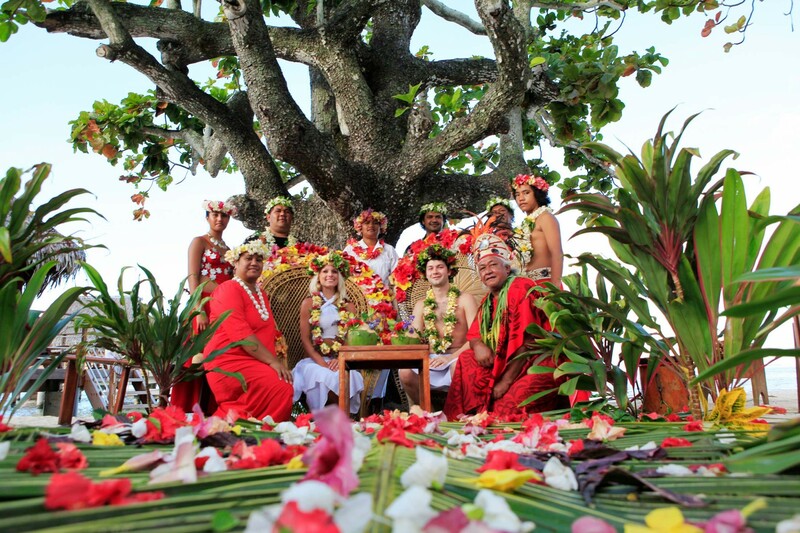 Your wedding ceremony will be a magical event, one to forever cherish in your heart.